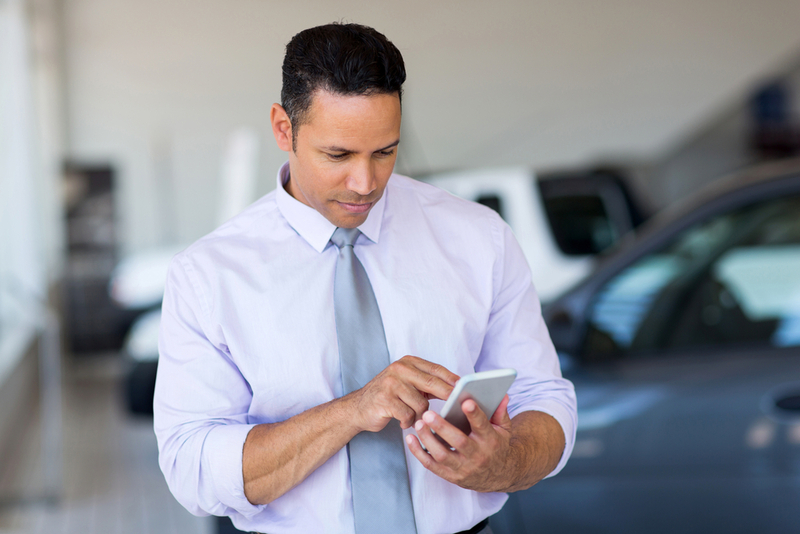 Every business needs a telecommunications solution, and auto dealerships are no different. While you might not directly associate auto dealerships and repair shops with needing to be constantly connected, the right telecommunications system makes sales, repairs and excellent customer service possible. What do car dealerships need out of a telecommunications system? Time is of the essence in an auto dealership, whether you are trying to close a deal or working with a customer to explore financing options. Many car dealerships currently utilize Digital Enhanced Cordless Technology (DECT) handsets that work through a traditional landline and let workers communicate quickly with inquiring customers, central office, banks and other stakeholders. When communication is easy, sales can happen in an efficient matter. After all, the last thing you want is to miss a sale because the phone doesn’t work! If your car dealership is part of a network of other local or national dealerships, being able to stay in touch is essential. If you own more than one location of auto dealerships, you need a telecommunications solution that allows you to quickly and flawlessly communicate. Our systems make it simple for numerous sites to keep in touch and even enable remote workers simple telephone access, so transferring a call or swapping from one device to another is easy. Most auto dealerships rely on added features to get deals done. 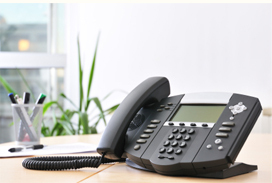 Whether you require voicemail, call recording or other behind-the-scenes features, we have a variety of telecommunications systems that can work perfectly for you. With an intuitive user experience and the features you need to quickly run your dealership, you can customize your system to do whatever you need it to. For example, do you make most of your deals over the phone? You can change your call recording settings to always-on. Do you typically make phone calls of little consequence due to typed notes? Change your settings to on-demand. With a wide range of features and the ability to modify your use of them, McEnroe Data & Voice makes your auto dealership easy to run. This entry was posted on Tuesday, April 9th, 2019 at 1:46 pm	and is filed under Business phone system. You can follow any responses to this entry through the RSS 2.0 feed. Both comments and pings are currently closed.